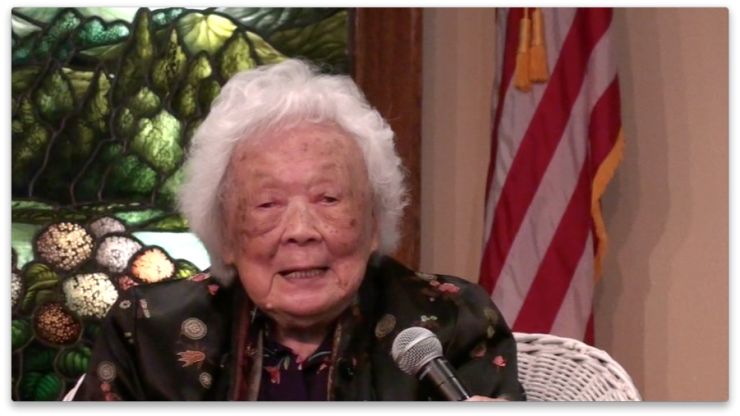 A 106-year-old Chinese American woman reminisces about growing up in Los Angeles, attending USC, meeting a student from China and leading an adventurous life together. Better late than never, an older man reconnects to his roots by learning Japanese dance, from both a legendary teacher, and from some Elvis impersonators. 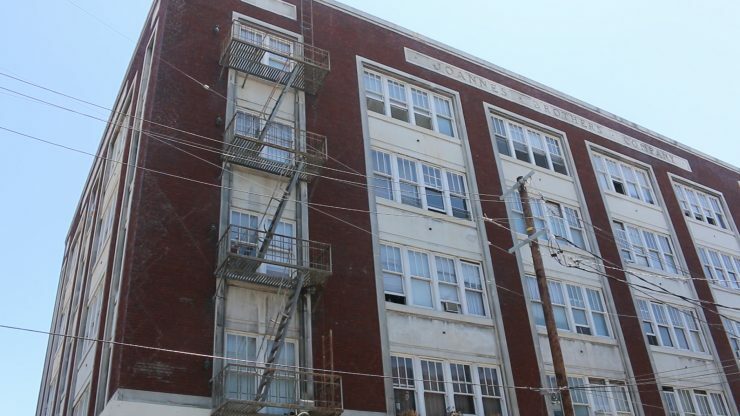 In segregated wartime Los Angeles, African American musicians found moments of solace in Little Tokyo. 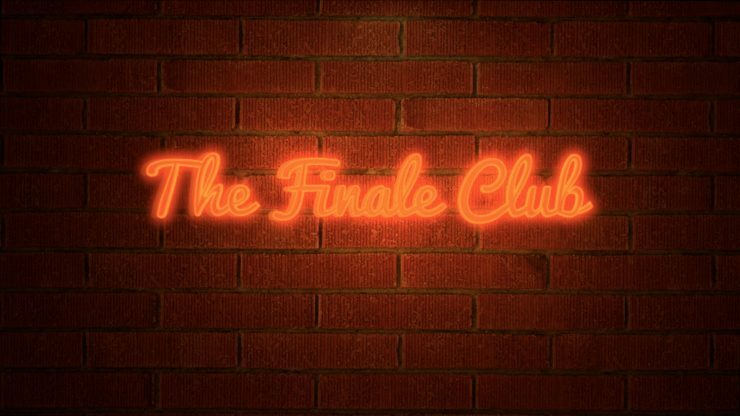 This is the story of The Finale Club. 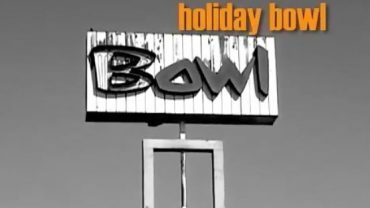 The Holiday Bowl: a gathering place for a community and a generation, where all peoples came together in urban Los Angeles. 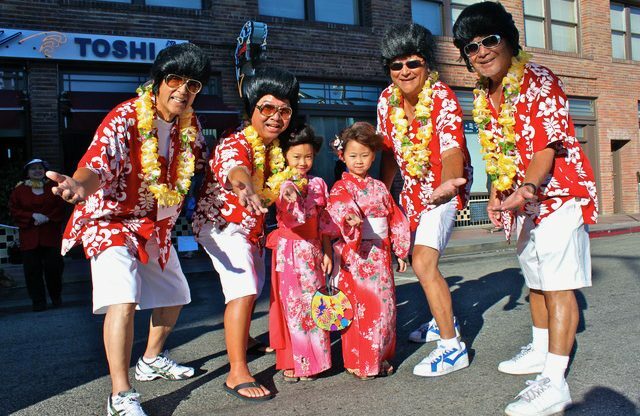 The inspiring story of Jeff Imada, a local sansei who overcame discrimination to become the first Japanese American Stunt Coordinator in mainstream Hollywood movies. 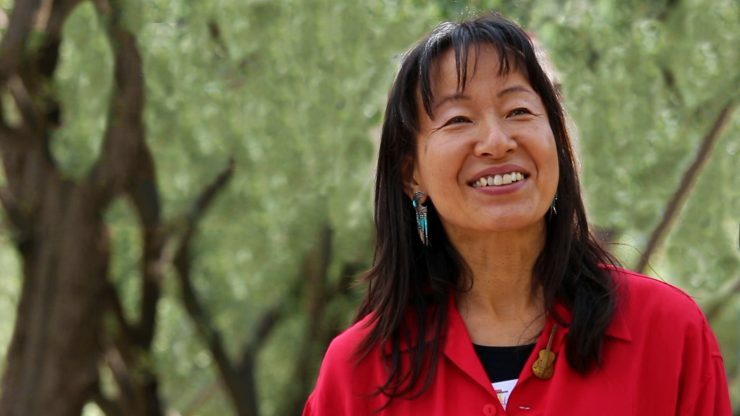 After volunteering to make costumes for her son’s school theatre production, a returning Digital Histories filmmaker learns that it is never too late to give. 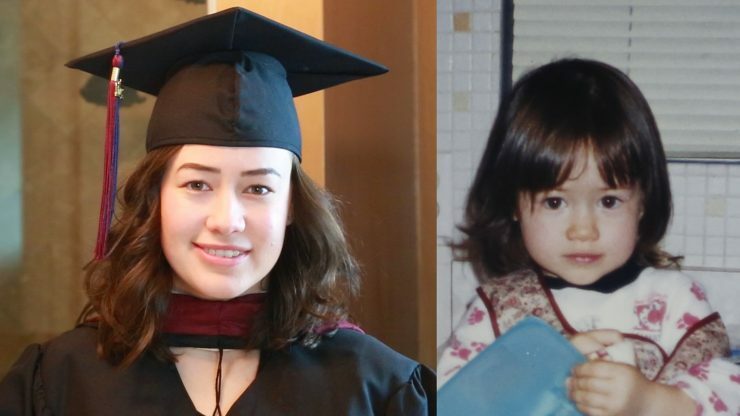 Reflecting on her childhood memories, Casey reminds herself to never lose sight of life's joys or her inner child. 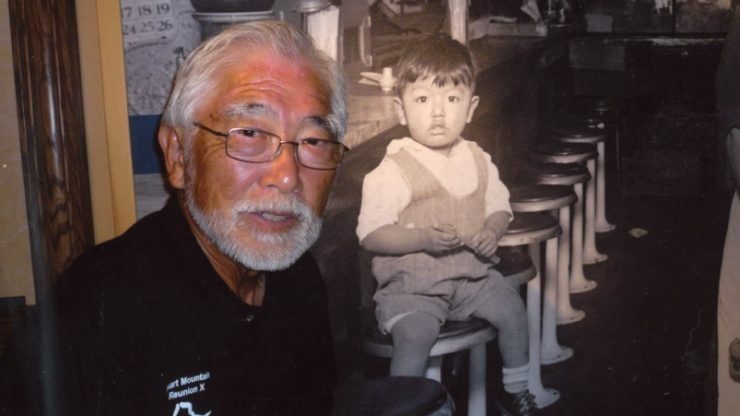 Bill Shishima, incarcerated at Heart Mountain, became a boy scout there. His upbringing and camp experiences led him to become a leader in the community. A local hairstylist details the challenges of managing his business and tending to clients, while pursuing his passion for the art of tap and hip-hop. 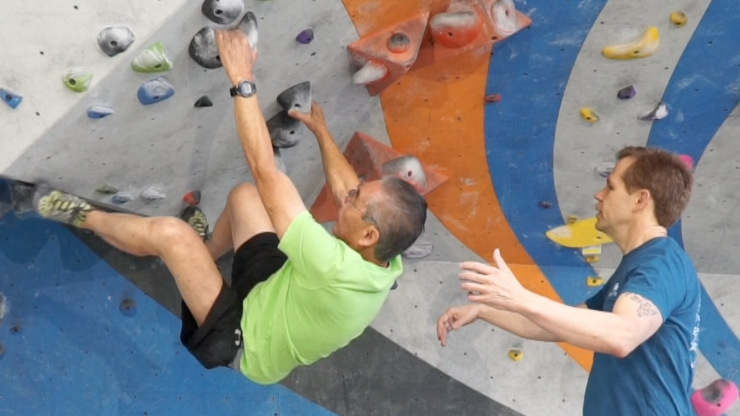 Grandpa's newfound love for rock climbing is blindsided by a severe case of shingles, which brings him to a critical crossroads in his life. 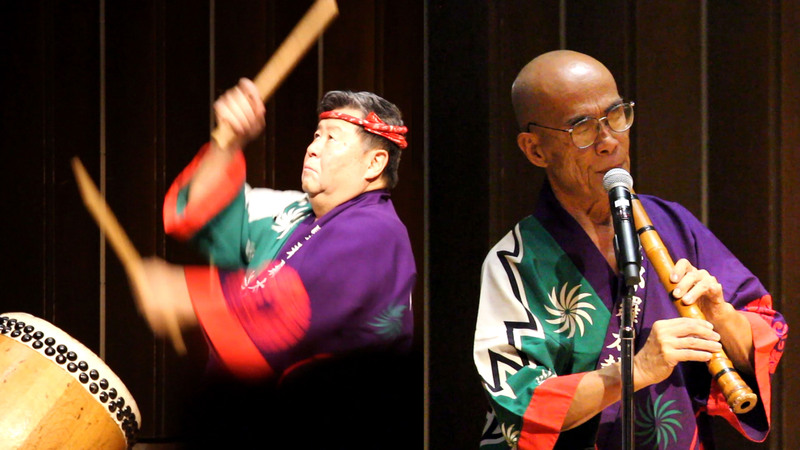 Johnny Mori and George Abe share stories of how the first Japanese American Buddhist Taiko group began. 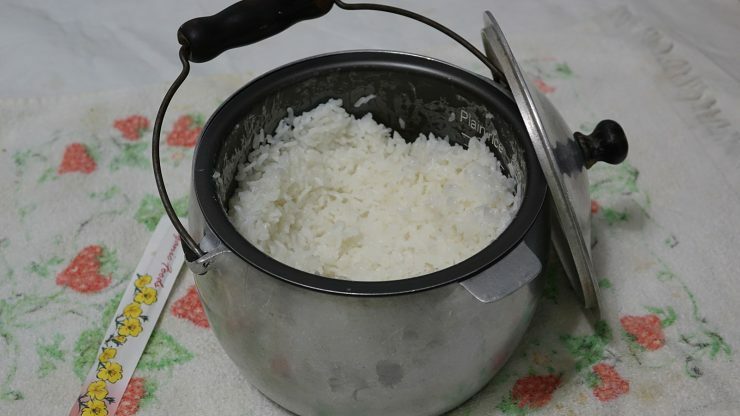 The adventures of a first-generation Japanese American family through the view of a family rice pot. 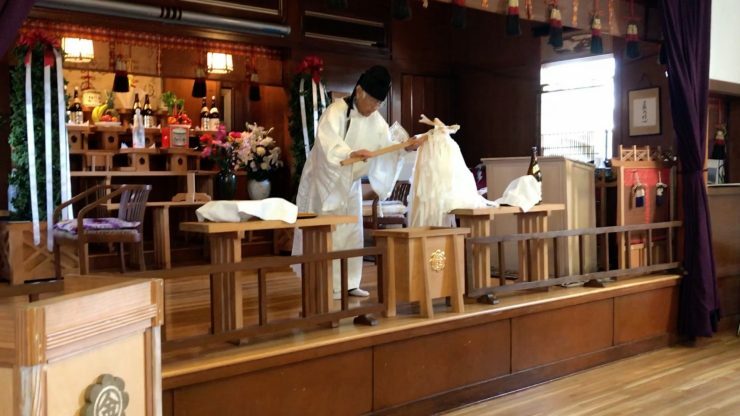 A glimpse into a Shinto church located in Los Angeles' Boyle Heights neighborhood.